Amigurumi creatures are japanese crocheted or knited stuffed dolls or animals. If you like them and want to make them, here is step by step video tutorial for FREE. ... so she has cute crochet camera. 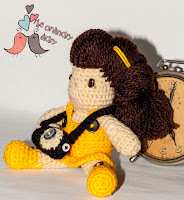 Follow my video tutorials and crochet lovely doll. 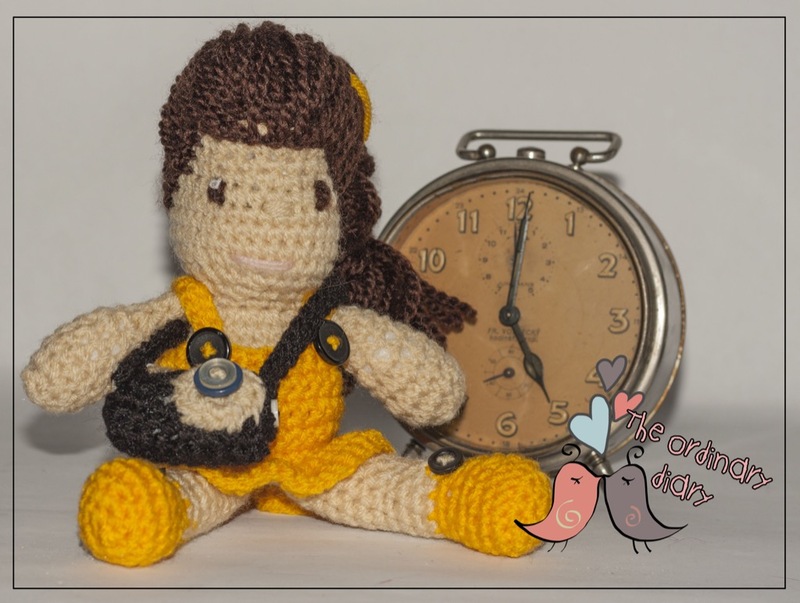 If you want to begin with crochet, but you don't know how start, try THIS - it's super cool crochet kit for beginners - newbies - how to crochet basics - step by step, slow and easy in english or slovak language. Have a great crochet time.